From @LOTTIEatFLUKE: "More gems bought from @Vintage_Village today, wash tubs which are now planters." @ElsieAnderton really needs a gallery all to herself, as you will see as you scroll down! 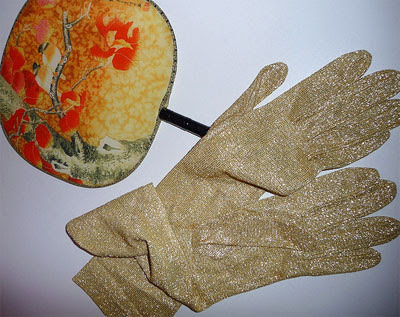 Here are some uber-glam glittery gold lamé gloves and a Japanese fan. Blogged here. 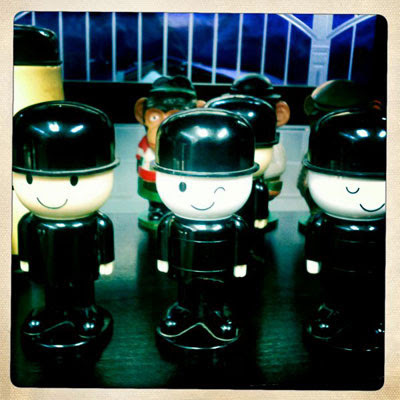 @nicolaridings spotted some Homepride Flour Freds! Including a cheeky winking one! 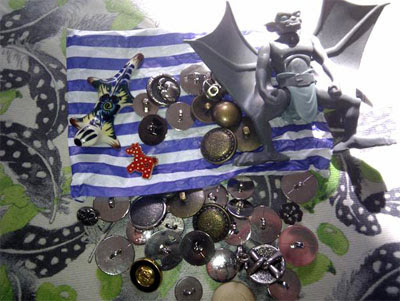 "SmallBoy spent £3 &a free gargoyle from ManInBlack & free brooch off a lady! (it's his smile)" from @wifenotlodger. And here's her blog. 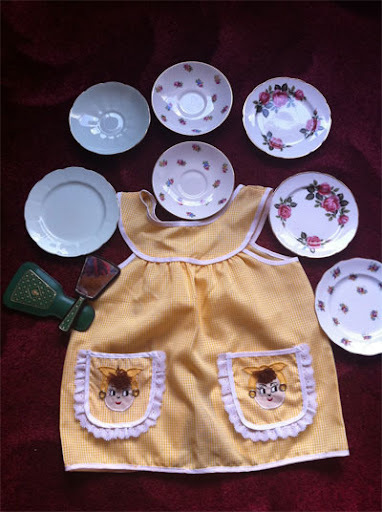 @OldFashionedSus did awfully well, with a baby pinny from Agnes Darling, a dinky hand mirror and case, and some plates and saucers. Blogged here. 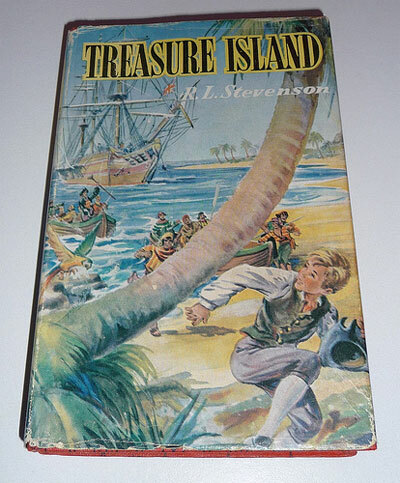 Some choice deckchair reading for @ElsieAnderton and her significant other. Blogged here. 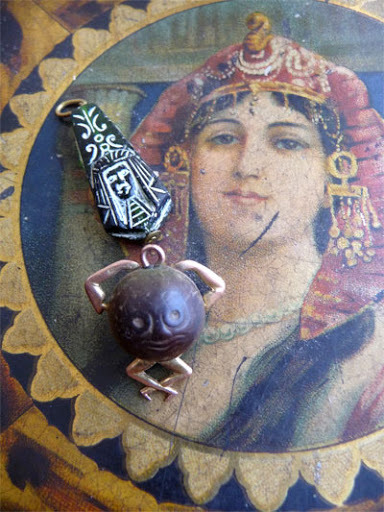 A 20s Czech glass Egyptian Revival pendant, and a 1st World War lucky charm ("Touch Wood") which was given to soldiers, from @ktpop. Found by TinTrunk. 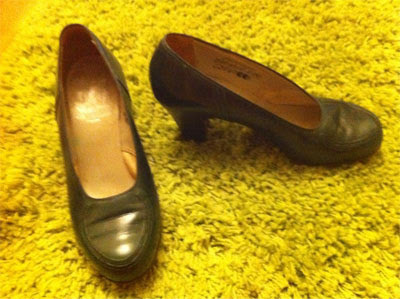 @flarter found these gorgeous 1940s shoes for her petite feet! 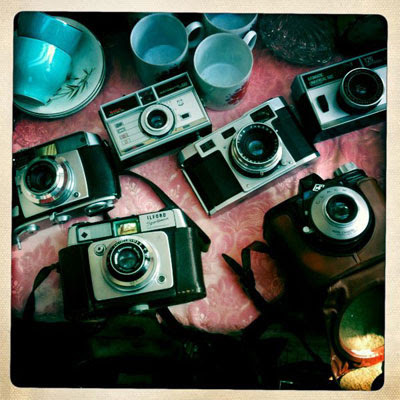 @nicolaridings snapped this marvellous array of vintage cameras. 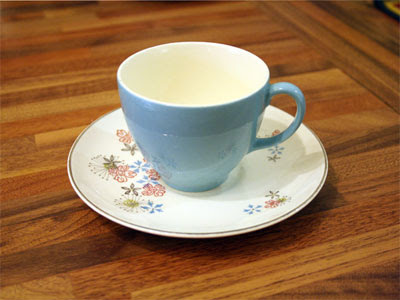 An elegant tea cup and saucer found by @meganthomasillo. Seek out her blog here. And we can't overlook @LittlestMy, who always does so well! 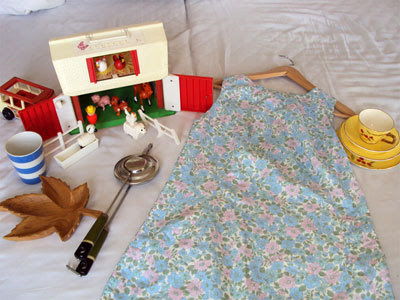 "My lovely booty from todays Vintage Village - it never lets me down!" 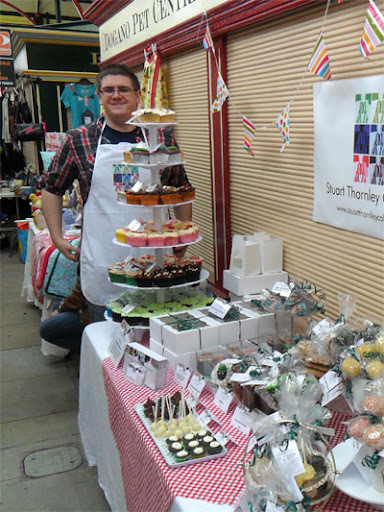 Alistair helping out at the @STCakeDesign stall. 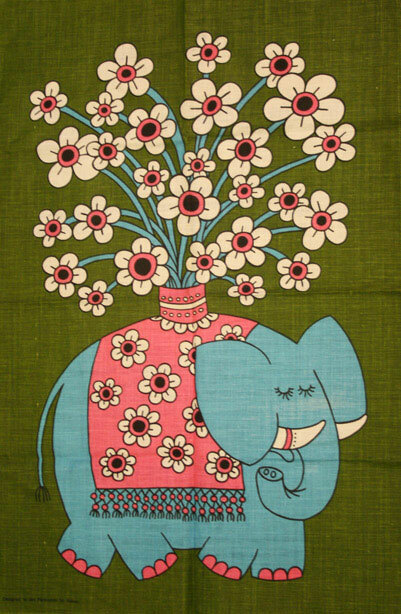 Jan Pienkowski teatowel, found by @meganthomasillo. Check her blog here. @Anne_L_Kershaw is such a talented photographer! 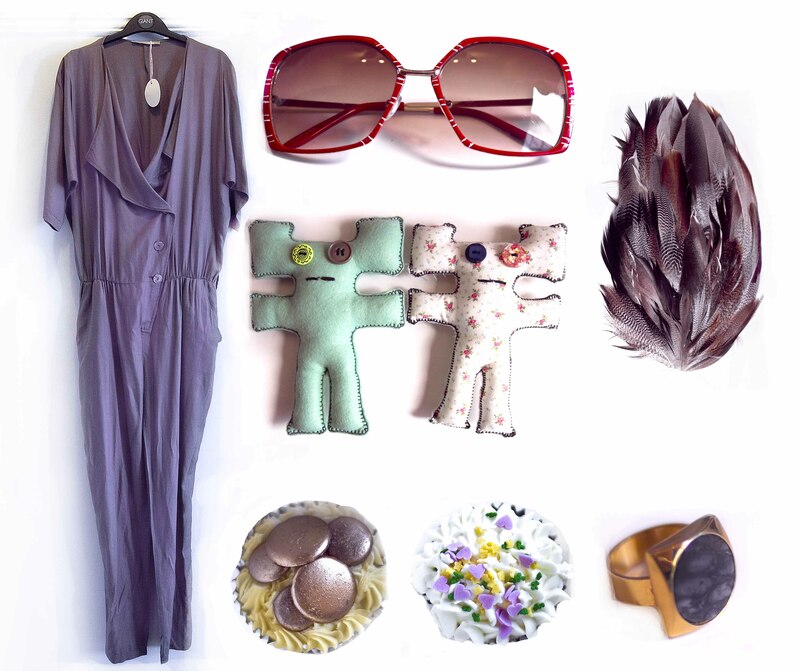 : "An array of wonderful vintage delights that I bagged myself at the Mad March Vintage Village Fair. It includes goods from Lady Behave, Stuart Thornley Cakes, Pink Flamingo Vintage Boutique and of course, Grumbi Doll. Oh how I love them. (Pictures are obviously not to scale, though if you want to imagine they are for fun, feel free.)" 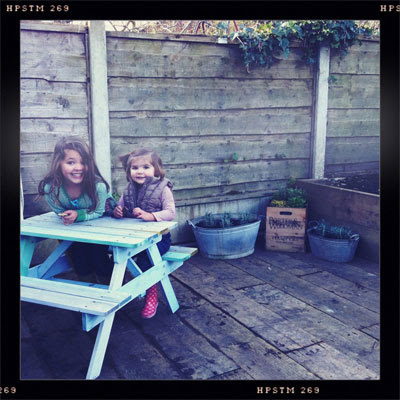 Enjoy Anne Louise's blog right here. 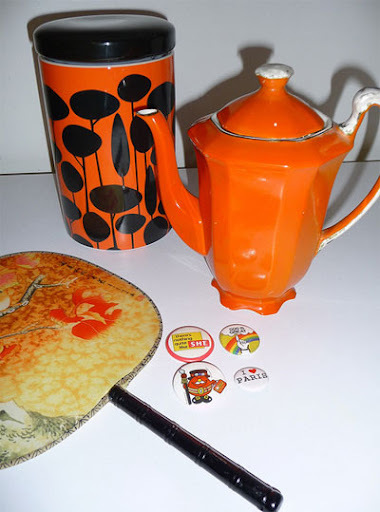 @ElsieAnderton has a passion for orange. And badges. Blogged here. 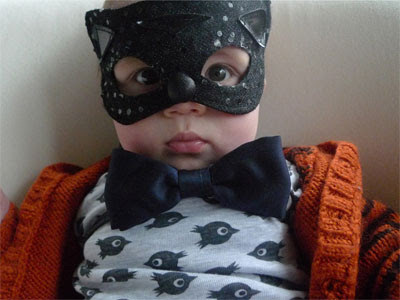 A navy bowtie was one of @ladybehave's finds, modelled here by her "Tiny Tyrant." 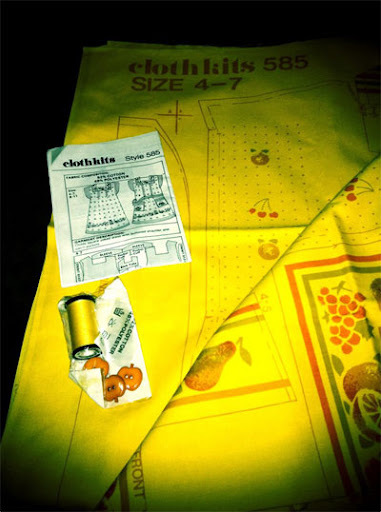 "An original cloth kit in my eldest girl's size!" found by @LOTTIEatFLUKE. A controversial frock choice by @ElsieAnderton, which you can read about here. 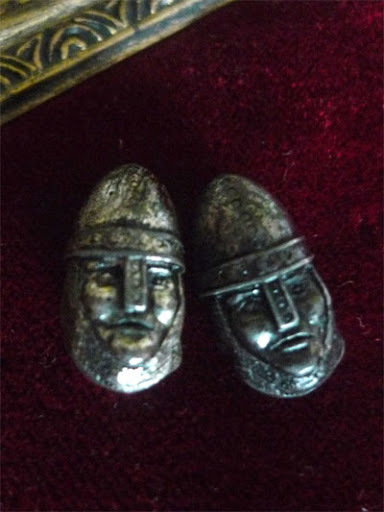 @ladybehave also brought home these 1930s pot metal clip earrings of Norman soldiers, from TinTrunk. 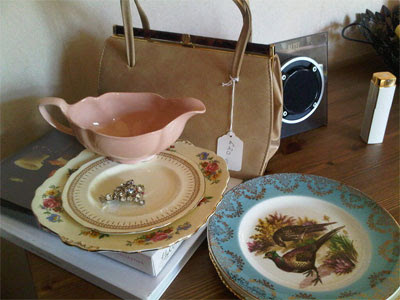 Some charming vintage plates, a pink gravy boat, diamanté brooch and a classic 60s handbag - @nicolaridings' impressive haul from The Vintage Village. 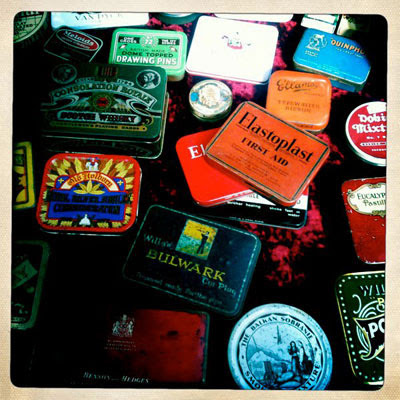 An impressive collection of collectable vintage tins, captured by @nicolaridings. Its that woman again! 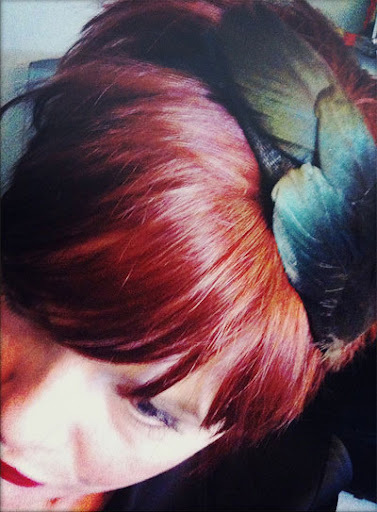 The vivacious @ElsieAnderton models a feathered headband from Lady, Behave! Blogged here.